Students create interdisciplinary artworks with a variety of two- and three- dimensional media under the instruction of undergraduate art education students, who are supervised by a university art education faculty member. 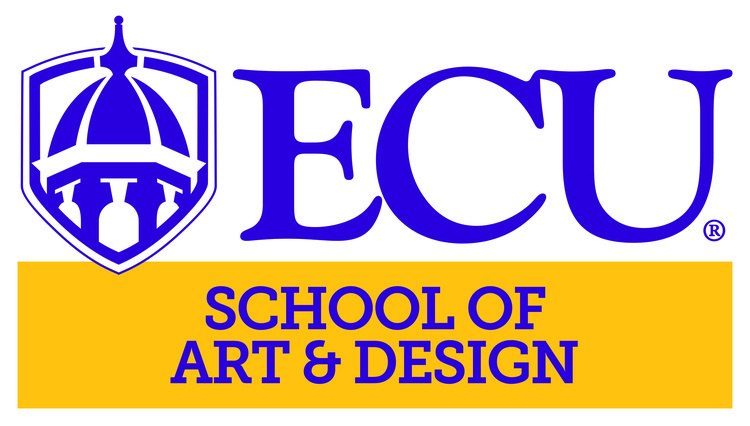 Visit http://epay.ecu.edu/arted for registration information. Contact the instructor listed below with questions. Tuesday Class begins Jan. 29, Meeting Time: 4-5 p.m.